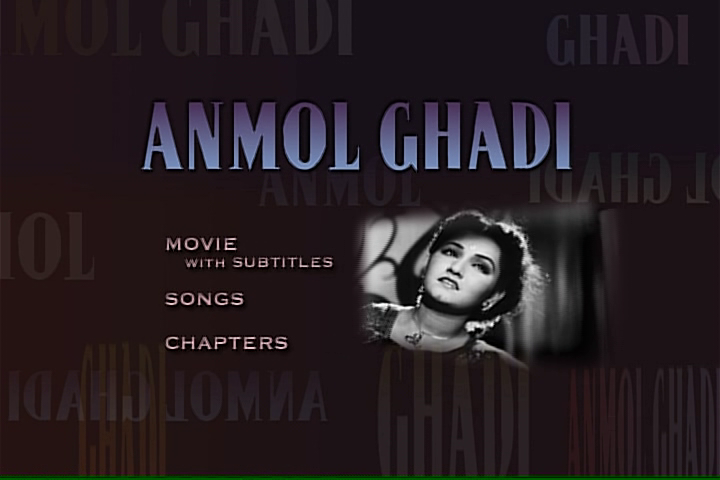 Anmol Ghadi (English title: Precious Time) is a 1946 Hindi film directed by Mehboob Khan, starring Surendra, Suraiya and Noor Jehan. 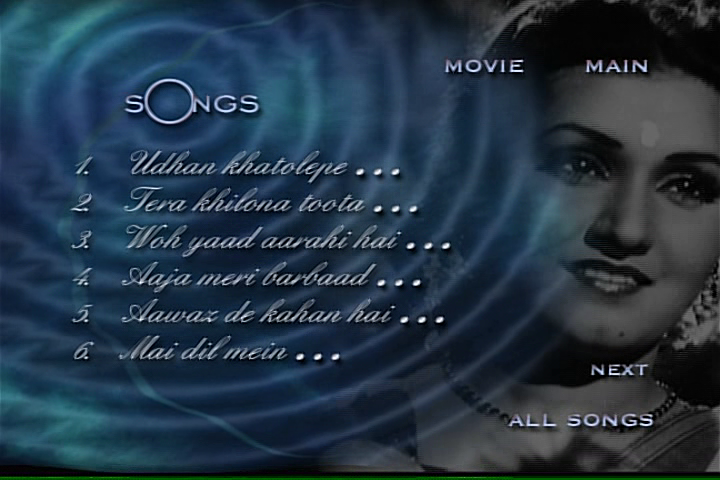 The film was a musical hit and is still remembered for its music by Naushad, which have hits like, Aawaaz De Kahaan Hai, Jawaan Hai Mohabbat Haseen Hai Zamana and Mere Bachpan Ke Saathi Mujhe Bhool Na Jaana. 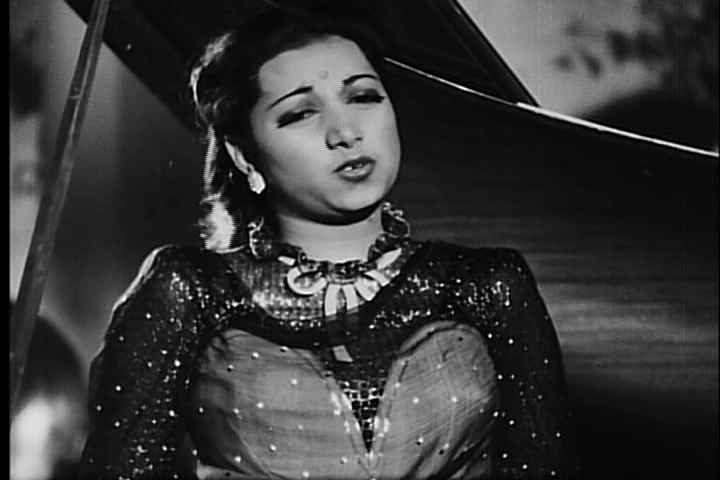 The film also featured playback singer, Mohd. 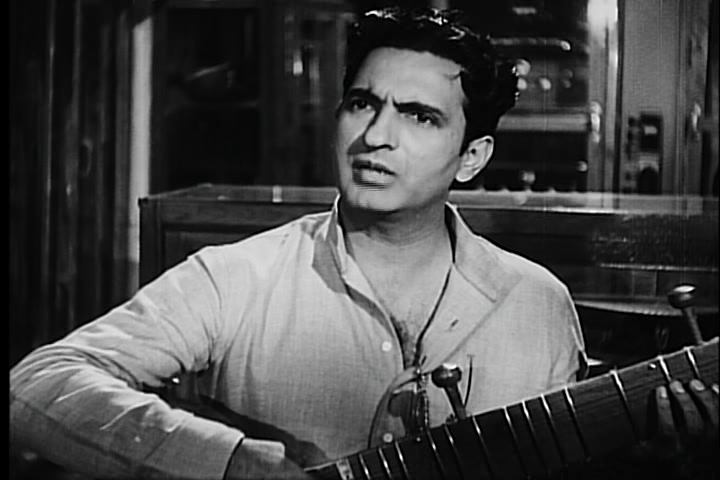 Rafi first notable song, Tera Khilauna Toota,and became the highest grossing film at the Indian Box Office in 1946.